"Every instructor is amazing here, and this place changed my life and now I am knee deep in their teacher training program. Enough said, book an appointment ASAP best deal $150 for unlimited monthly mat card." 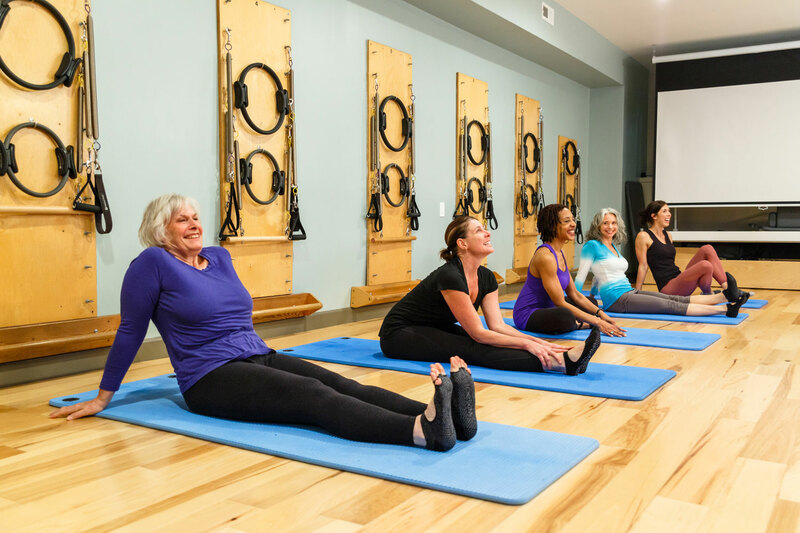 Mat I includes an introduction to the history and principles of Pilates, beginning and most intermediate level exercises with modifications, lectures on class order and programming in a group setting, and guidelines for teaching seniors, pre and post-natal classes.